Redevelopment proposals are currently being prepared for this 178,000 sq.ft. office tower located near Old Street roundabout, a popular TMT office hub. 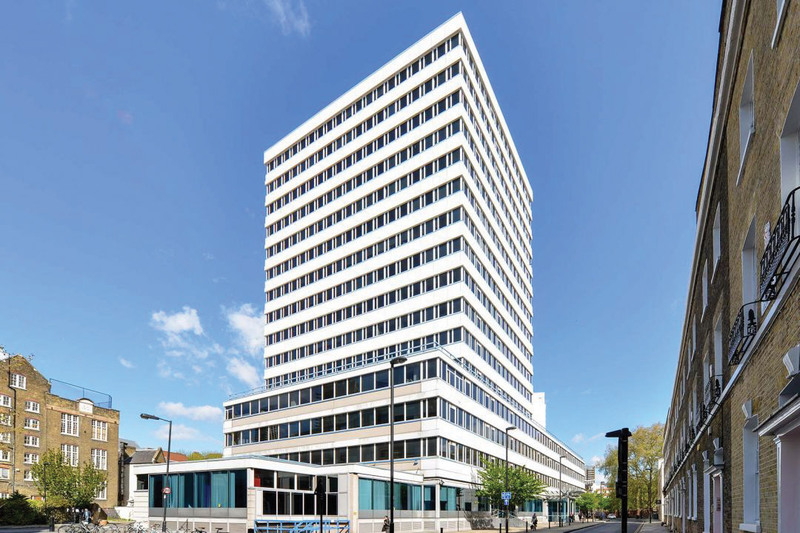 Purchased in 2015, CIT has brought together an experienced professional team to prepare this obsolete 15 storey building for a sympathetic mixed-use redevelopment and extension, including building additional floors on the podium and tower. Completion of the scheme is expected in 2019, positioning the office to traditional occupiers and the growing TMT sector around the ‘Silicon Roundabout’.